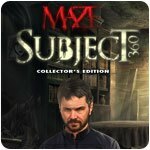 Maze: Subject 360 Collector's Edition Game - Download and Play Free Version! 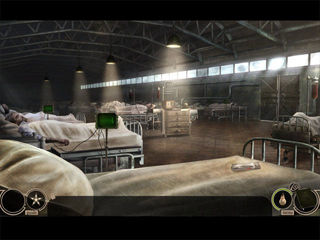 Warning - Maze: Subject 360 is an intense psychological thriller intended for mature audiences. A ground-breaking new series that's as creepy as it gets... You wake up in a strange room, and an eerie child's voice tells you you've been given a test. Can you pass it? Do you even want to? 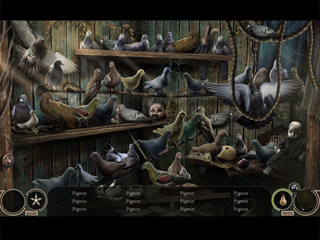 Subject 360 features innovative game-play that allows you to make choices as you progress in the game.